The PMS 15 system is a subwoofer equiped with a 15” transducer, designed for low frecuency reproduction. The PMS 15 system is a subwoofer equiped with a 15” transducer. Especially designed for the reproduction of low frequencies sound spectrum, with a high quality reproduction. 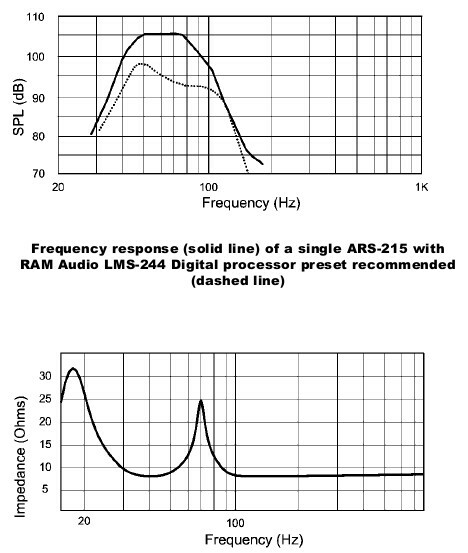 Its main purpose is to reinforce the sound configurations that require high SPL at low frequencies of the spectrum. 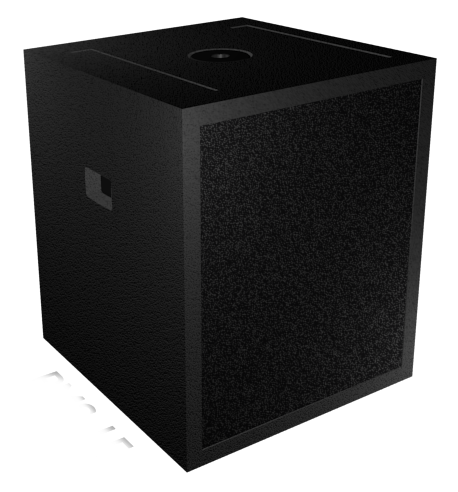 The PMS-15 enclosure ensures extra power in the low frequency range, which is important in the current sound configurations in any musical style.